Since I've decided to transition from relaxed to natural hair, I've been wearing wigs as a part of my protective styling regimen. I have found basic wig caps (the ones made from stocking cap material) to be very drying to the hair. 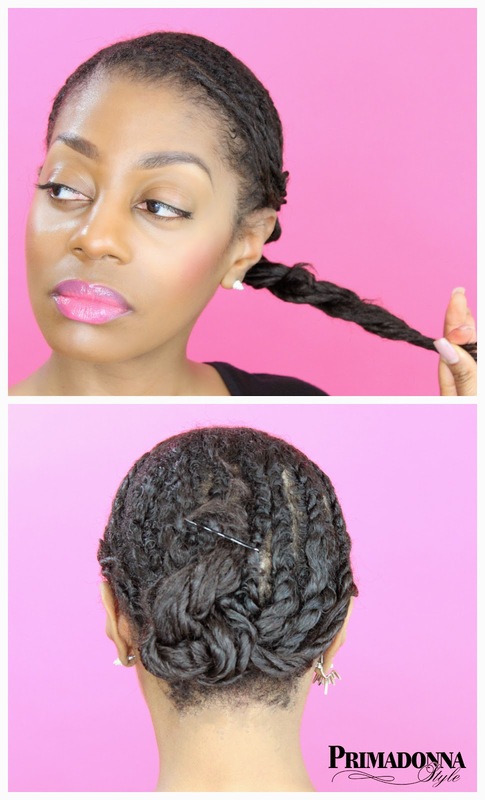 Since one of my current hair goals is to retain moisture; I went in search of a solution. 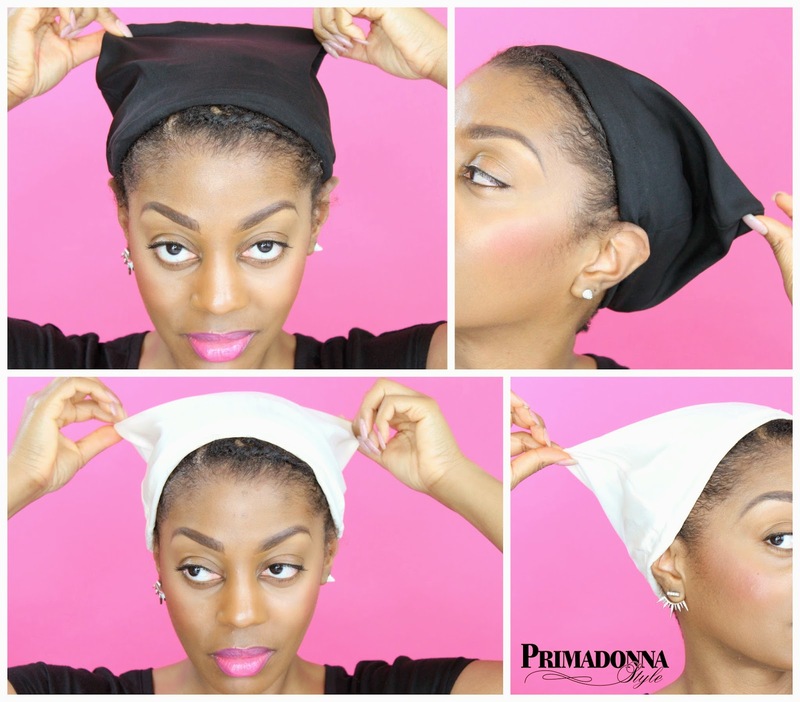 As most of you probably know, cotton absorbs the moisture from the hair, so a silk or satin cap is the best option to protect hair from harmful drying and breakage. After a bit of research, I came across the Swigcap. 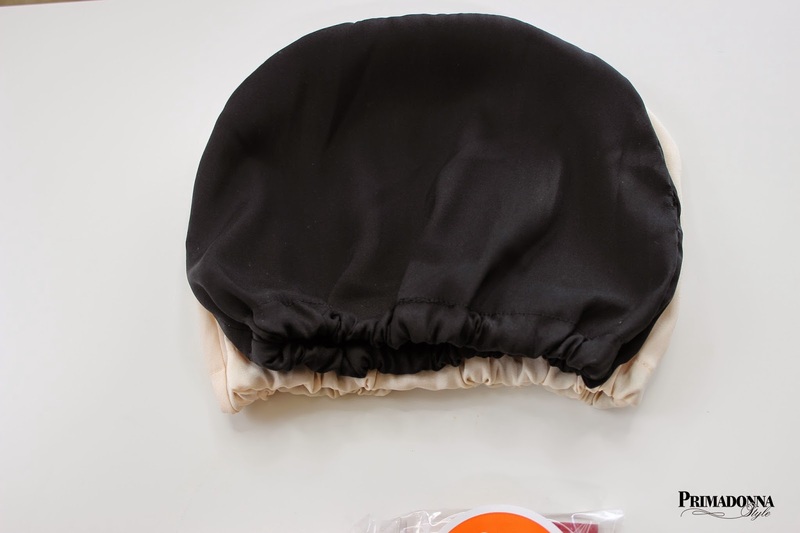 According to the website, the Swigcap is comprised of 19mm pure silk material, unlike most wig caps which are comprised of either nylon, wool, polyester, or cotton materials. 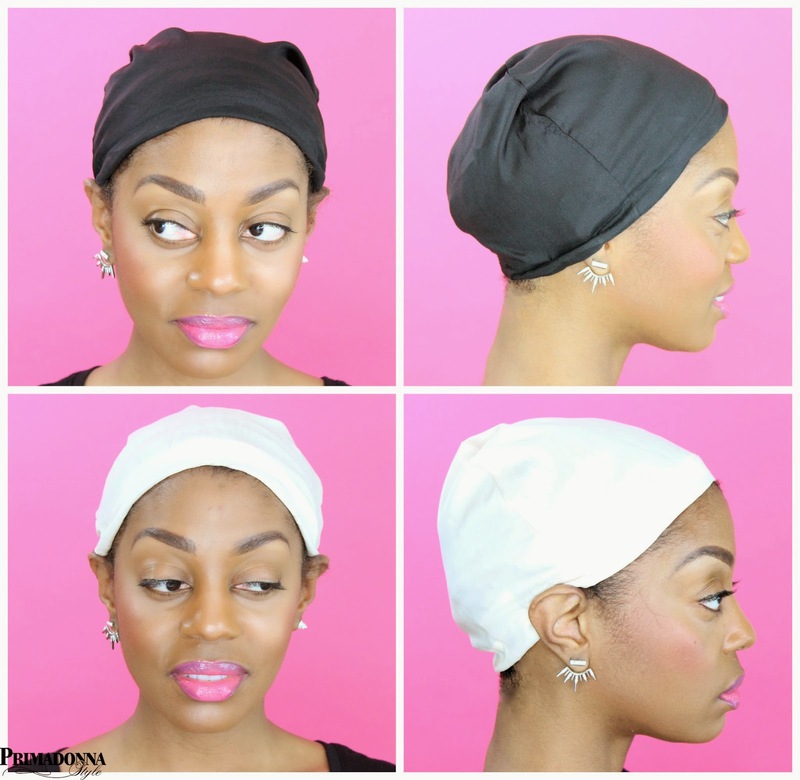 Due to the use of pure silk, the Swigcap claims to be non drying while preventing thinning and breakage around hair perimeter. It also claims to be a comfortable and durable solution to helping hair retain moisture and luster while wearing wigs. This sounded like exactly what I was looking for so I decided to go for it and place an order. The caps come in two colors; black and neutral. Size options are not offered. I decided to order one in each color. At $12.99 apiece, my order total came to $25.98 + $2.50 for shipping. My caps arrived USPS first class mail five days from the date I placed my order. Swigcap in black and neutral. Fit: The Swigcap did not come in different size options, but there was a noticeable size difference between my neutral and black colored Swigcaps. The elastic band around the cap was smaller and felt much tighter on the black cap. The neutral cap was very comfortable and felt a lot more roomy. Swigcap in black & neutral. Black Cap vs. Neutral Cap: I compared the two and as you can see in the picture below, the elastic on the black Swigcap appears a little tighter or perhaps it was cut smaller so the band around the front is tighter. I'm not sure if this is consistent with all Swigcaps, but I also ordered a black cap for my mother, and the elastic band in the front of her cap was tight as well. I am still able to get it on my head, and once on; it begins to feel more comfortable. How I wear my cap: I pull my Swigcap back a little because I like to show a bit of my hairline when wearing a wig. I just flatten the small amount of excess cap fabric towards the nape of my neck so the top of my wigs lay flat. Swigcap care: Caps should be washed with cold water and mild soap and can be soaked in luke warm water for 3-5 minutes; gently moving the cap from side to side during soaking. They should not be dried in the dryer, and a mixture of vinegar and water can be used to remove stains. Final thoughts: I tend to wear the black cap underneath my wigs and the neutral colored cap for sleep. Out of all the options I have tried, this has been the best solution so far. It does keep my hair moisturized underneath my wigs and when the unit is removed, the Swigcap is in the same place; unlike the wig stocking caps which tend to slip and slide backwards all day. Consistency in size or perhaps an adjustable drawstring feature might make this the perfect product, but for me, the overall benefits far outweigh the cons. I would repurchase due to the protection benefits this gives my hair. Thank for this review. I've checked a number of reviews and the size of the cap is what concerns me. Some suggest it's too large while others suggest the elastic is too tight. Thanks for stopping by! The sizing does appear to be inconsistent, but overall it has been very good for my hair. Good to know -- thanks again!